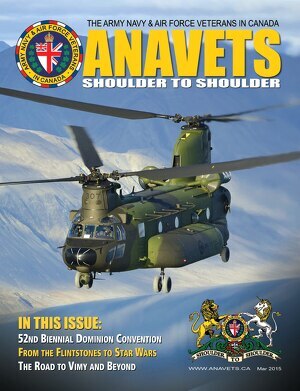 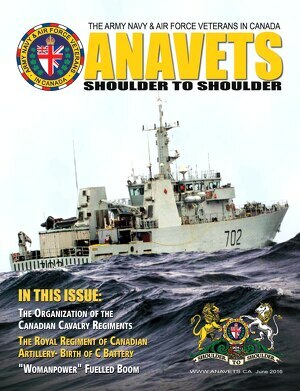 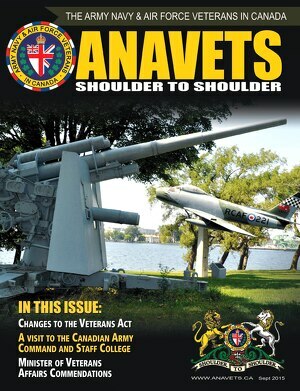 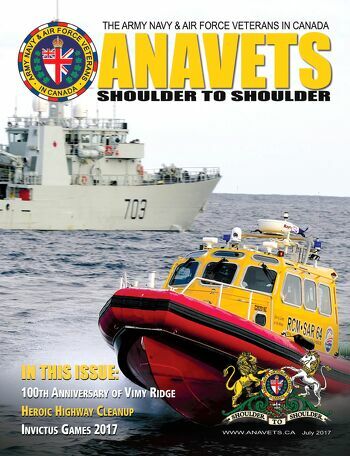 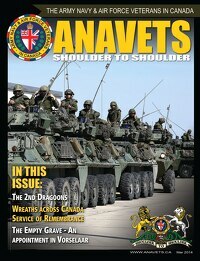 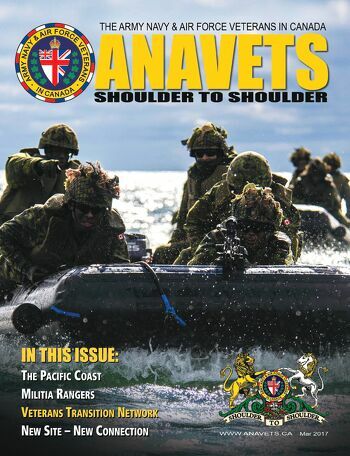 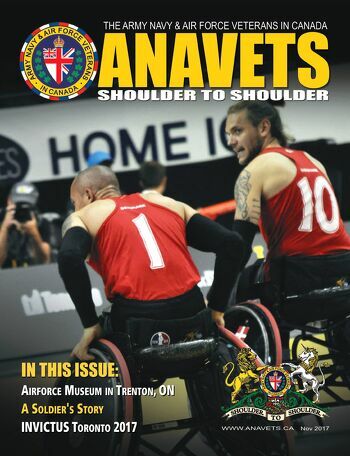 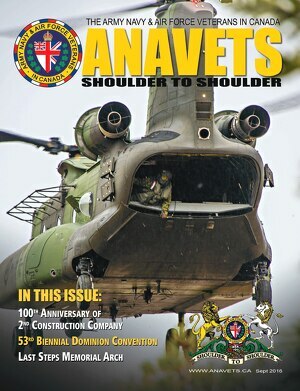 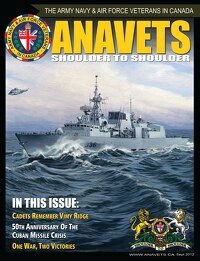 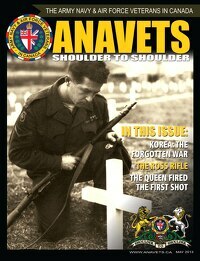 To make it possible for businesses to participate in ANAVETS Shoulder to Shoulder we offer advertising in our Annual Digital Publication. 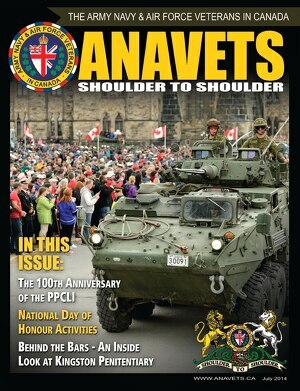 The Shoulder to Shoulder editorial will feature historical perspectives as well as articles on today’s contemporary military. 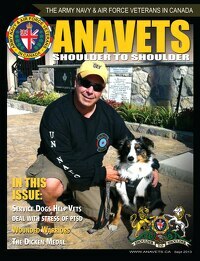 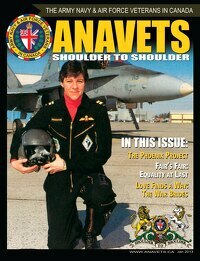 Through your advertising and support, ANAVETS community activities will be strengthened and enhanced. 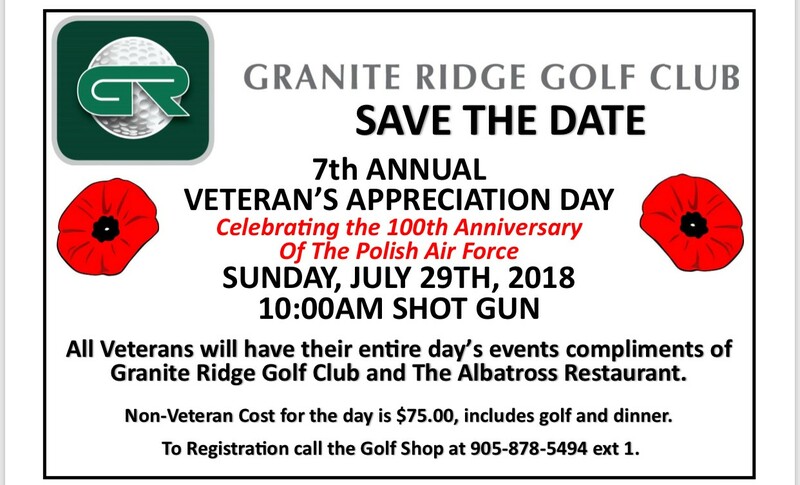 If your ad is emailed, please enter your company name and account # in the subject line and address to graphics@imedianorthside.com (preferred formats for email are .pdf or .tif size as). 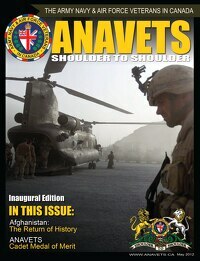 * Please ensure all images are embedded or that linked copies are supplied. 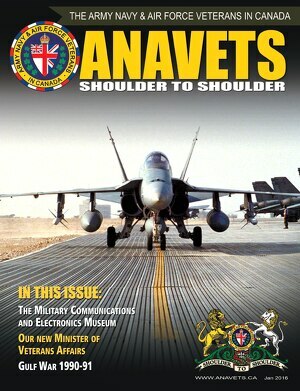 * Pleas ensure all fonts are supplied in a seperate folder.